The American Psychological Association (APA) has taken an official stance on a hotly debated topic in the parenting community — spanking. On Monday, the APA released a resolution on physical discipline of children by parents, citing research over the years that outlines how spanking can put a child’s mental health at risk as well as increase a child’s inclination towards aggressive behavior. 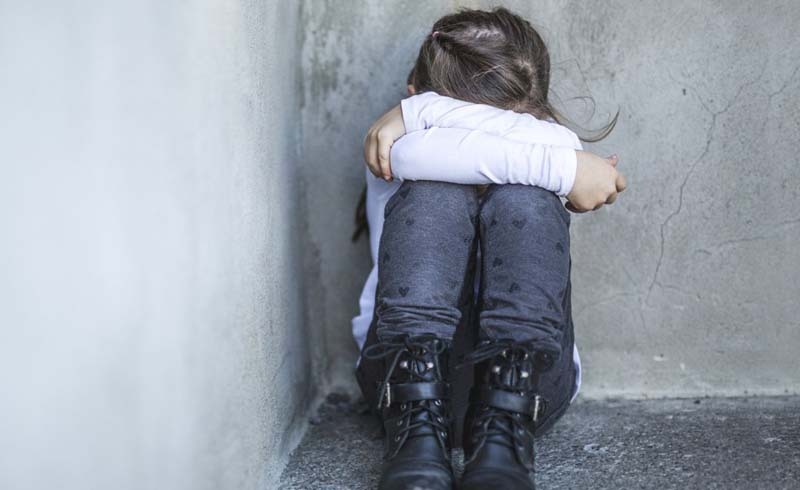 Though the APA makes the distinction that physical discipline and physical abuse of children are not synonymous, there is evidence that shows physical discipline can escalate into actions that meet the criteria for child abuse. Research indicates that physical discipline is not effective in achieving parents’ long-term goals of decreasing aggressive and defiant behavior in children or of promoting regulated and socially competent behavior in children. Instead of spanking, the APA recommends using disciplinary methods that encourage positive outcomes for children including reasoning, time outs, taking away privileges, warnings and ignoring misbehavior.